Leonidas was the third son of Anaxandridas II of Sparta. His mother was his father’s niece and had been unable to bear children for so long that the King had to take a second wife. His second wife bore the king’s eldest son, Cleomenes. Shortly after however, his first wife gave birth to Dorieus and later to Leonidas. Because Leonidas was not heir to the throne, he was not exempt from attending the agoge, which made him one of the few kings to have undergone the training. After Anaxandridas’ death, Cleomenes ascended the throne but the spartans considered him insane and put him in prison where he committed suicide. In 481 BCE, he was chosen to lead the combined Greek forces to resist the Persian invasion and in August 480 BCE, he went out to meet Xerxes’ army at Thermopylae with a small force of 300 men. (Supposedly, the oracle at Delphi had predicted that Sparta would either fall to the Persians or mourn the death of a king.) 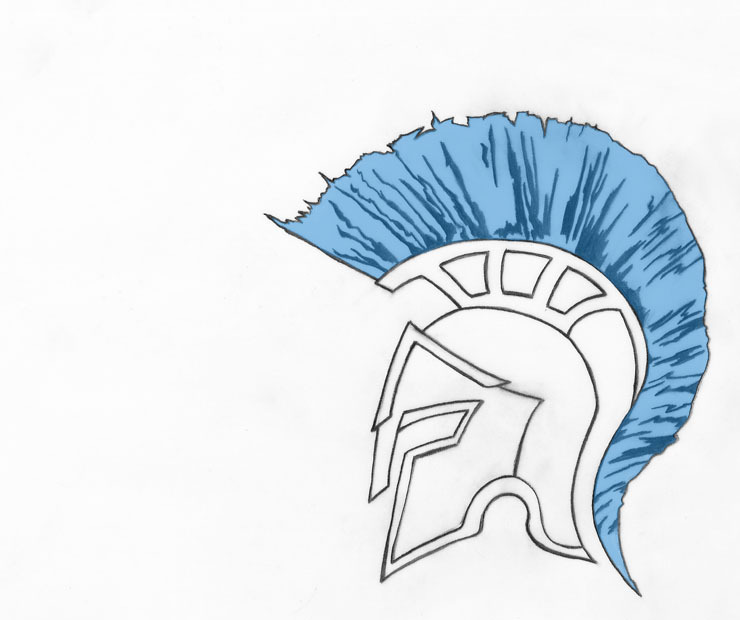 Other Greek city-states joined Leonidas to form an army of 14,000. In contrast, Xerxes’ army consisted of over two million men according to Herodotus (but he’s known for exaggerating so take this with a pinch of salt). Xerxes waited four days to attack, hoping the Greeks would disperse and eventually attacked on the fifth day. Leonidas and his men repulsed the Persians’ frontal attacks for two consecutive days and even killed two of Xerxes’ brothers. On the seventh day however, a Malian Greek traitor led a Persian general by a mountain track to the rear of the Greeks. At that point Leonidas sent away all Greek troops and remained in the pass with his 300 Spartans and a few hundred Helots and Thespians who refused to abandon him. Of my favorite 50, Leonidas is perhaps the character that needs the least explanation as to why he’s on my list. 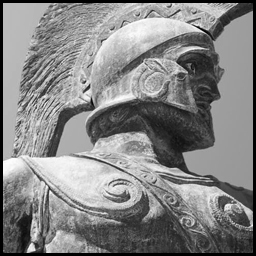 Leonidas embodies all the virtues of a charismatic leader (courage, respect, honor, loyalty, integrity, selflessness, etc.) even when challenged by insurmountable odds. He and his men, through their valor and sacrifice, have set an inspirational example for all of Greece.